It's diet season. You've tried other diets, the Hollywood Diet, the Chicken Fat Diet, the famed Cucumber-Scented Water Diet. 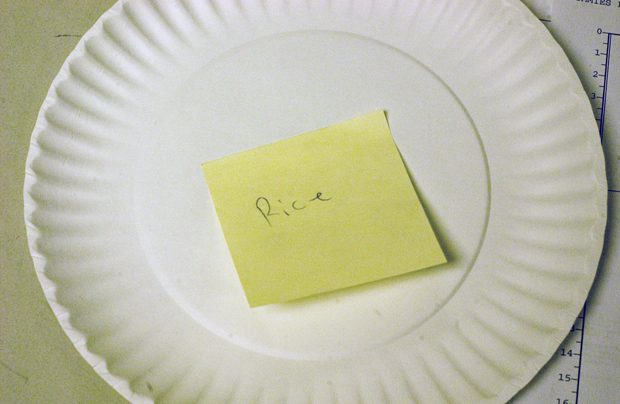 Now try the most effective diet of all, my new and revolutionary Post-It Note Diet.